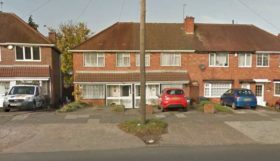 Black Country Homes are pleased to offer for sale a spacious two-bedroom house. 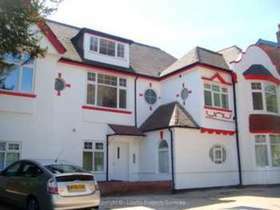 Well situated in Aston bordering on to Erdington. 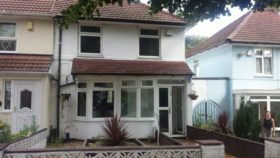 The property offers easy access to a railway station which is approximately 0.3 miles, this property would be a perfect investment opportunity for the savvy investor or a superb home for a small family. The accommodation comprises of an entrance, leading to a front room, followed by a spacious dining room and a kitchen area, two bedrooms, and a spacious family bathroom offering itself to a conversion for an additional bedroom with the right planning. The property benefits from double glazed windows, central heating. This light and airy front room area overlooks the front aspect of the property on to the main road and leads on into the dining room, followed by the kitchen area. This room benefits double glazed windows; There is central heating radiator. This light and airy dining area is spacious and leads into the kitchen area, as well as the upper floor of the property. This room benefits double glazed windows; There is a central heating radiator. The kitchen features a range of matching, eye level and base level units. There is a gas cooker with overhead extractor fan, stainless steel sink and the kitchen has worktop surface. With double glazed window, and radiator. The bathroom consists of paneled bath, wash hand basin on pedestal and low-level WC. At the rear this property benefits from a long spacious and well-maintained garden area.